On Saturday, I had the pleasure of joining 250 others for the sold-out running of the 2006 Miwok 100k. 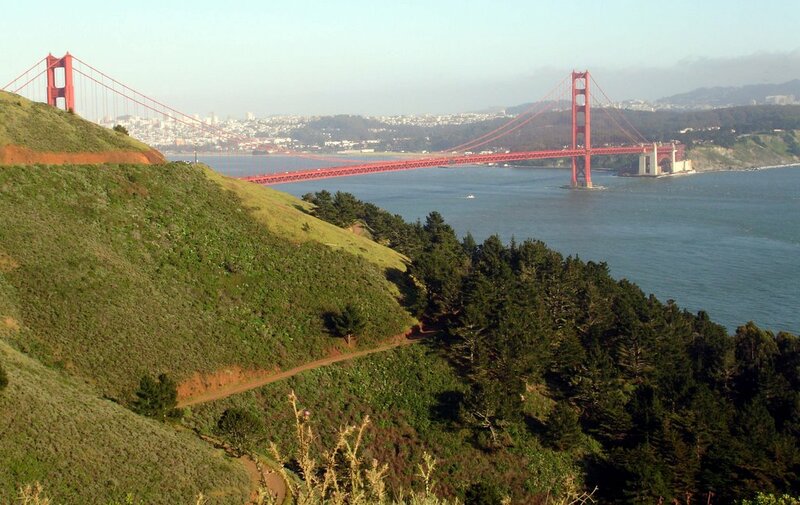 This challenging course climbs and dips the length of the Golden Gate National Wilderness in the Marin Headlands, just north of San Francisco, CA. I had heard so many great things about this races from the likes of Kami Semick (last years women's champ) and Andy Jones-Wilkins, I thought it would be a good intro to the 100k distance. Thanks to great weather, good people, and an epic landscape, it turned out to be a wondrous experience. I'm still not sure how I arrived at the idea that a 100k race was a good idea. I mean, I've never finished a 50k and thought "you know, I would like to do that one more time". But I have finished 50-milers and thought I could go farther. I guess it's just that crazy ultrarunning defective gene we all share - if you feel good, you didn't go far enough! I probably could have picked a flatter race to try the 100k distance - the Miwok 100k has about 9,500' vertical feet of climb, and another 9,500' of descent (which proved to be the tougher half, if you ask me). What the heck - if you're going to do it, you might as well go big. The Miwok 100k takes place in former Miwok Indian territory. The Miwok Indians were a great people that peacefully inhabited this area for thousands of years before we knew it as California. 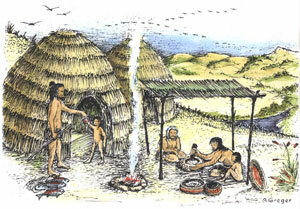 In fact, it is believed they were some of the first people to inhabit North America. The Miwok 100k takes place in "Awani-wi", an area of a few small tribes in the Marin/San Rafael area where the Coastal Miwok lived. 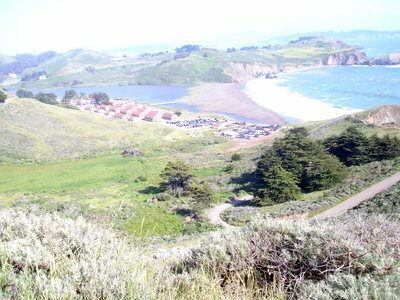 The word "Miwok" means "people" in their native tongue. 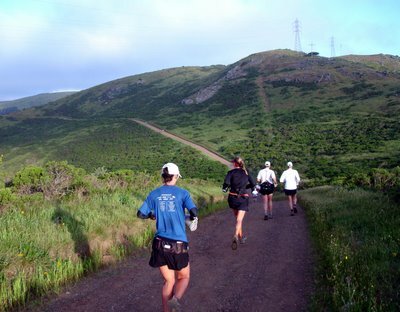 Many aspects of the Miwok culture remind me of the ultrarunning subculture I've enjoyed being a part of - great respect for the land, never building walls, no differentiation between work and play, men and women having equal stature, and no cultural evidence of words like "war" or "prostitution". Few Native American tribes co-existed with nature as well as the Miwoks. I bet they treasured every day they were given, and I find it fitting that we celebrate their rich heritage by rediscovering this beautiful area in one long trek. We all arrived pre-sunrise to prepare for our long day in the mountains. I started by double-checking my drop bags. I've rarely used drop bags in the past, but when faced with 13+ hours on the trails, I found myself packing two drop bags full of "worst case scenarios". Extra clothes, dry Inov-8's, sunscreen, vaseline, gear for every possible weather condition, and some ZombieRunner foot kits that I dearly hoped I wouldn't have to use. I packed a headlight in the last drop bag just in case; as one ultrarunner told me, "the easiest way to make a 13-hour run into a 20-hour crawl is to forget your headlight." As we all headed out to the beach at Rodeo Lagoon to start, I recognized a lot of faces. 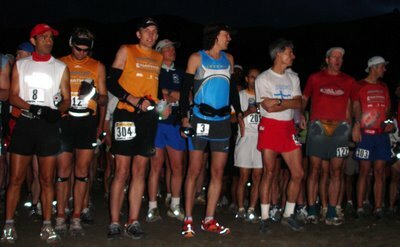 Not only were the California ultrarunners all here in force, but many of the top ultrarunners from North America had made it, including Nikki Kimball, Krissy Moehl, Bev and Alan Abbs, Scott Jurek, Mark Lantz, Guillermo Medina, Jorge Pacheco, Phil Kochik, and more. I guess I shouldn't be surprised - Miwok was the trifecta of ultra points thanks to the Montrail Ultra Cup Series, the PA/USATF Ultra Series, and the Trail Runner Magazine Ultra Series. Still, the NASCAR-like line up of sponsored runners was an unusual thrill for an ultra. As the sun crawled up over the mountains, Race Director Tia Bodington sent us off to chase after it. After a small stretch of beach and a mile of dirt trail, we spread out onto a paved road and got one last glimpse of San Francisco before heading into the hills. I chatted with a few people along the way, and many of them wished me luck on fatherhood (thanks for reading the blog, everyone!). I recognized the super-cool tattoos of dirt diva Catra Corbett, and the brightly-colored Dirty Girl gaiters of Xy Weiss. We all commented on how the fog had burnt off just enough to leave us perfect running weather. The conversation was pleasantly distracting, and before I knew it we had flown by the Bunker Hill Aid Station (6.4 miles) and were weaving down dirt trails towards Tennessee Valley. The expanse of the coastal hills made everything seem close by - the "mountain mirage", so to speak - which meant you had to double-check your visual cues for proximity to aid stations. Andy Jones-Wilkins and the other volunteers greeted us at the bottom of the hill, making sure we all had enough food and water for our next big climb. So far, so good. We hit a little bit of mud (nothing compared to the swamp that was here two weeks ago, according to local runners), which speckled our legs just enough to look like official trail runners. I did my best to eat and drink while fast-walking uphill, trying to stay conscious of the fact that I had a LOOONNNNG way to go. As we crested the second hill, we toured through a eucalyptus grove that was very refreshing, then headed across the mountain ridge. It seemed like Mother Nature had a treat for us at every corner. I chatted with Tracy Bahr from Bend, OR, and found it interesting that our iPod playlists (and pace) were dead on so far. We hummed our Crystal Method and Prodigy as we bombed our way down to the Muir Beach aid station (16 miles). Could we be 1/4 done already? THE HILL! I was forewarned this was the biggest hill on the course, but it's hard to get a sense of these monsters from the elevation chart. It started out innocent enough, but just kept climbing and climbing. We got some shady respite from the redwood grove near the top, but it wasn't going to stop my hamstrings from burning. Fifty minutes and 2400' vertical later, I reached the Pan Toll aid station (~22 miles), exhausted and out of water. I wasn't the only one taking a few extra seconds to refresh themselves - the volunteers were cutting watermelon as fast as they could hand it out. With a little help from our aid station friends, we recharged and headed out slowly, letting our legs adjust to the rolling hills. The next few miles were a pleasant run across the grassy knolls (no, I didn't see a third man, fyi). The footing was tricky in some sections, prompting one runner yelled out "what is this, a cow trail?!?" But we were all going at a comfortable pace, so there was little risk of a twisted ankle. 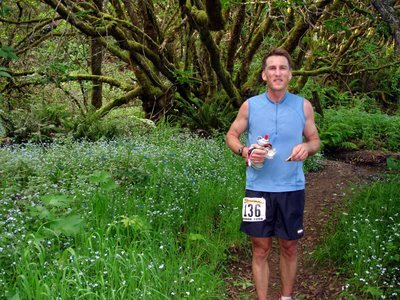 I caught up to Tom Riley (brother of Oregon ultra-phenom Jeff Riley), and we got to know each other over the next few miles. The front-runners were already coming back, with Phil Kochik calmly leading the charge, and Mark Richtman and Scott Jurek a few minutes behind. Tom stopped to get a picture of his brother Jeff, who was in 8th place. Nikki Kimball came by a few minutes later, closely following by Bev Abbs and Kristin Moehl in what was going to be a closely-heated women's race. Tom and I refilled at Bolinas, just as Tracy Bahr was coming in. Tom and I took off again, chatting about our favorite races and haunts around Portland, OR. We took photos, pointed out views, and described how eerie it was that we hadn't seen anyone in the last 10 minutes...uh, oh. We BOTH know what that means! Which one of us was watching for pink ribbons?!? We retraced our steps, and luckily we only went 15 minutes out of our way. Alas...what fun is an ultra without getting lost? Tom decided to make up some time and picked up the pace, so I held back and cranked up the tunes again. Dean Karnazes came flying by, saying he had taken a detour as well. I found a nice rhythm weaving in and out of the trees, sharing words of encouragement with racers coming the other way, and soon found myself back among the familiar faces of the Bolinas Ridge aid station (42 miles). I had a PB&J and Pringles (together this time - yum! ), some potatoes and salt, and one of the teenage volunteers mixed me a half-Coke-half-water cocktail that really hit the spot. With my new secret weapon in hand, I headed out of the trees and down the mountain side. The next ten miles were quiet and solitary, providing some time to connect with my surroundings and contemplate. I was physically suffering, but only enough to force my mind to focus in the moment. I have learned this much from ultras - if I can conjure positive thoughts when tested, then my willpower will see me to the finish line, guaranteed. Sometimes I think this is why we all race such crazy distances. By forcing ourselves to dig deep into our courage, we are reminded how infinite it is. For about an hour, my mind was a transcendent blur of wildflowers, m&m-stained hands, cheering hikers, and the wind rippling through acres of open grass. The salty ocean air quenched my lungs and kept me cool. It's a good thing I reapplied sunscreen at Bolinas, because I was going to get smile-line tans for sure (aka, crows feet). The only thing that broke my Zen state was a volunteer saying "last aid station...what can we get you?". Sure enough, only 3.7 miles to go. One would think that "3.7 miles to go" means "almost done". But not at Miwok! The last 3.7 miles are downright cruel, with a couple of steep climbs followed by treacherous downhill with pavement, uneven steps, and scree. Everyone who passed me in this section had a pacer, and the advantage was clear. When you need a boost the most, your shadow can give you encouragement. I should note there were many forms of motivation from the pacers, ranging from coaching ("we've done this climb before, you know you've got it") to lying ("this one MUST be the last hill"), to drill sergeant ("if you don't pick up the pace I will make you do hill repeats until you pass out every weekend this summer!!!"). Each seem effectively catered to their runners. Just to mock us all, the finish line is in sight the whole time (the size of ants, of course) and you can hear the crowd cheering you on. As I got closer, the cheers and smell of BBQ pulled me in to the finish line in 11:11:56, good enough for 52nd place. Aside from being insanely hungry, I felt good. I guess I didn't go far enough (ha, ha)! I ate two hamburgers, half a chicken, and a plate of mac and cheese faster than you could say "glycogen deficient" and sat down with the others. As we recounted the race, it appeared most people had really good performances. Phil Kochik had won in 8:32:50, with Scott Jurek and Michael Wedemeyer finishing second and third roughly ten minutes behind. 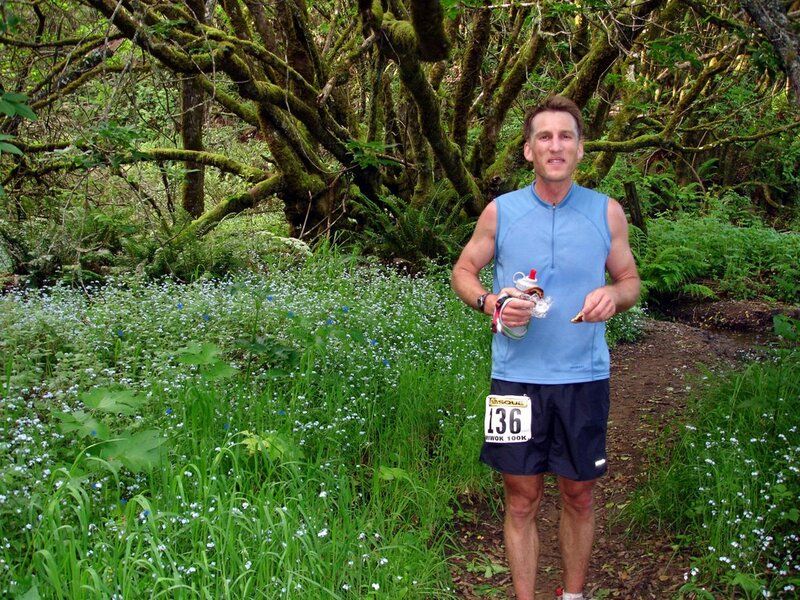 Mark Richtman, perhaps the fastest 51-year-old ever, finished fourth in an amazing 8:47:41. Nikki Kimball held on to win the women's division in 9:10:55 (setting a new women's Open course record, natch), with Kristin Moehl and Bev Abbs coming in right behind her. Tom Riley had finished under 11 hours, and was very pleased (hey Tom - that's a 104k PR for you!). 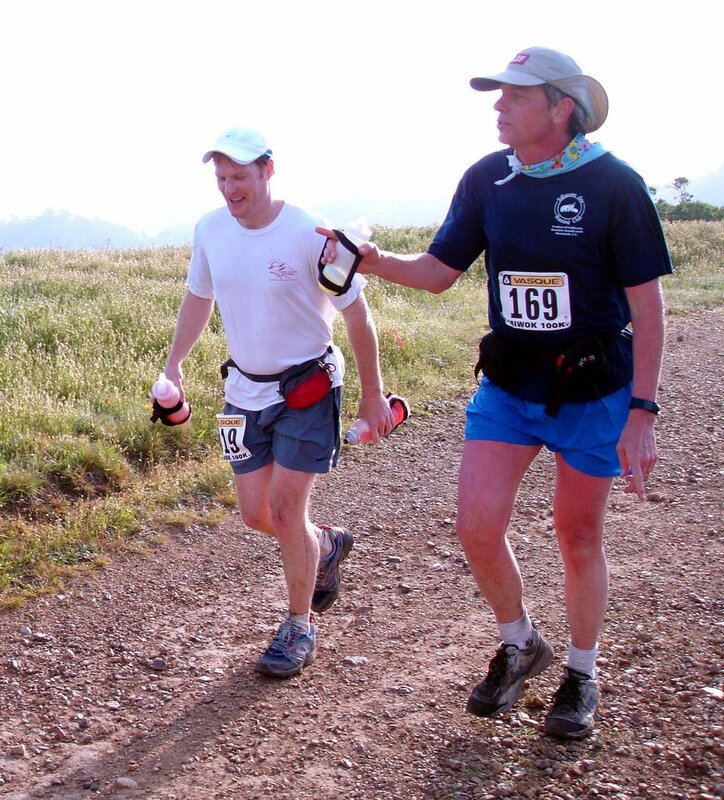 We all ate ice cream and drank the Miwok 100k-labeled Langunitas Ale as the sun began to set. As I drove down the coast back to Woodside, CA, I watched the sun set over the ocean. Bono (from U2) was singing "It's a beautiful day/don't let it slip away". No worries, Bono. This day did NOT get away, not by a longshot. We ran from sun-up to sundown, enjoying nature and the company of friends as much as one possibly could. I think the Miwoks would have been proud. Thanks for sharing the day, everyone. A special thanks to Race Director Tia Bodington and the many sponsors and volunteers who made this race happen. You guys were all fantastic! Awesome race report, Scott. I think that's one of the most beautiful areas in California for running. Sounds like you had a wonderful day. Great work. Scott. It was great meeting you at the Pantoll aid station on the way back to the finish and again at the finish. My name is Rick, dude wearing the GGTC Triathlon shirt with a pacer. You are as cool in person as you are in your blog. Congratulations on your finish. By the way, amazing pictures. I brought my camera but some of my shots were blurry or blown out by the sunlight. what a great race report. I hope to do Miwok sometime in the next few years. So, did you have to use the ZombieRunner foot kits? I bet your feet were pretty beat up after all that climbing. Definitely do Miwok! I would recommend signing up early too, since it tends to sell out. Rick Gaston! 10:47...looks like you cranked through to the finish. Nice work! Thanks for stopping by. Chris - Believe it or not, I didn't get a single blister! 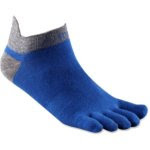 The Injinji tsoks continue to miraculously save my toes. My feet did swell however, which was a new experience. Nothing a little loosening of the shoelaces couldn't remedy. excellent report again! Sounds and looks like a super location for a race. It also sounds like it was just a 'long' walk in the park for you - I'd be interested to know how much of the way you approximately walked versus actually running given all the hills. 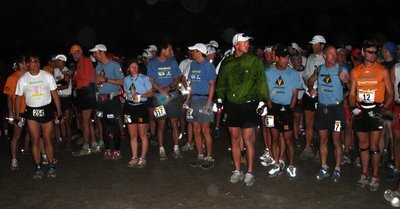 How much time did you on average spend at the aid stations? Do you take a break to rest or just stay long enough to sort yourself out and stock up on food/drink? Ok just one more but I promise it's the final question...Any complaints from your leg the day after the race?...ok a quick one...taking any runnig rest for a few days? What a compelling account of an incredible race! I just found your blog while surfing at work (I'm the content director for a new Website called thisnext.com that won't launch until August) and feel fortunate to be able to accompany you over the 50-grueling-kilometer race. Although, you make it sound suspiciously easy, which I resent. Anyway, good work on your blog. Your mix of content is really cool and seems like a great resource for passionate runners. "t also sounds like it was just a 'long' walk in the park for you - I'd be interested to know how much of the way you approximately walked versus actually running given all the hills. Ok just one more but I promise it's the final question...Any complaints from your leg the day after the race?...ok a quick one...taking any runnig rest for a few days?" Please answer. Happy to share details. I walked about 30% of the course - basically any uphill that was a 9 degree incline or more. I ran the flats and downhill. I spent 2-3 minutes at each aid station, with an extra 2 minutes to get into my drop bag at Pan Toll. The volunteers would refill water bottles, and I would eat and load food into my fanny pack. I tried to eat 2-3 PB&J squares, 1/2 a boiled potato, and some m&m's at each stop. Sometimes something else looked good (like Pringles!) so I just went for it. Aside from the food breaks, I took 5 minutes twice to retie my shoes (once tighter for a long downhill, once looser due to swollen feet) and a few pee breaks. Regarding recovery, I wasn't moving much the day after the race (per usual). I take it easy for 3-4 days after every ultra, but listen closely to my body in case I need a few more days. This week my muscles calmed down after 3 days, but my tendons are still sore and my heart rate is still a tad too high, so I'm going to rest more. Right after the race - walk for 3-4 minutes to cool down, put on warm clothes, then immediately eat as much food as you can stomach. Replenishing glycogen immediately after a race can help a lot. I have had success with a short ice bath too, but only if the weather is nice and you won't freeze your n*ts off. Later that night - Take a short walk or pedal on the bike for 10 minutes before going to bed. Take an Epson salt bath (2 cups of Epson salt), and slowly massage your legs while in the bath. This helps break up the lactic acid and pull it into the bloodstream. Lastly, I take some TRMA enzymes (also found in Hammer's Tissue Rejuvenator) to speed recovery. Drink 2 cups of water before going to bed. Next day - be super lazy, and keep my feet out of shoes as much as possible. I'll walk a bit here and there, but usually just go see a movie, play with the dog, and work on the blog. I do take more enzymes, as well as Aleve. Two days later - light swimming (30-40 min), doing all strokes but breaststroke. I will squeeze in a little bit of underwater running. No running outside the pool. I go off the Aleve to get a better sense of how my body feels. Three days later - light workout on the elliptical trainer or bike (30 min); no sweating, just easy motion. No Aleve, go off the enzymes. Four days later - if I finally got a full nights sleep and my heart rate is okay, I might jog 3-4 miles. Otherwise, back to the pool. Five days later - 5-6 mile run. Six-seven days later - I'm usually back to the normal workout, easing into my hard/long workouts over 1 week. So, lots of rest and not much running. I like to race a lot, so I have high fear of not recovering and messing up my season. If there's any question about readiness, I take a day off or in the pool. Thanks, Scott- that totally helps. That is the kind of information that us ultrarunners need to hear! I didn't know if you walked at all during races, and I wondered if you started running the next day...guess you are human just like us! Scott, I also want to thank you for the info about recovery. After reading your comment and the interviews you did with other ultra-runners, it looks like cross-training is the key to maintaining fitness while recovering. Do you feel that the Tissue Rejuvenators help? 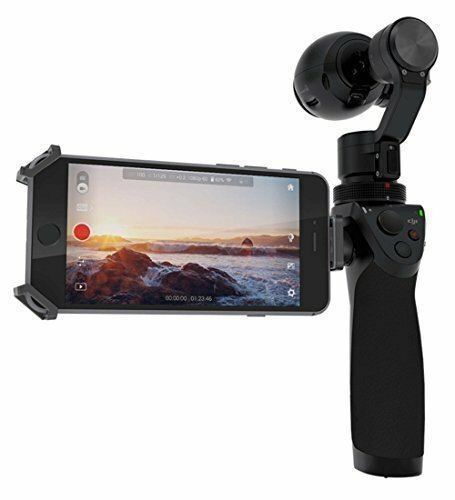 If so, do you have any links to a store that sell them? Nice meeting you as you pasted by. We had a beautiful day on a beautiful trail. Hey looks like I will see you at the Ohlone 50k. I will be running my annual solo 100 mile run. I will start Saturday at 5am, and finish hopefully 33 hours later, on Sunday. I should already be done when the 50k runners come in. I will hang out and cheer you guys on like I do every year. Great feedback, guys, thanks. I tell you what - I will do a blog entry with all the info and things I've tried about recovery, and link back to the interviews of others who have mentioned a few tricks too. I may have a lot of work to do on running, but I have recovery down PAT. ;-) But to be honest, I have yet to be able to make it down the stairs without the handrail the day after a race. William Emerson I am not. Here's where you can order Hammer Tissue Rejuvenator. I think it's a pretty good mix of recovery supplements. I've tried many of the ingredients seperately too - the ones that I've felt help the most are Glucosamine Sulfate (makes your joints feel better) and the enzyme blend (flushes out excess lactic acid, protein, etc.). I take four daily when recovering, or after a long run. I swiped some TRMA enzymes from my wife too, and found them to aid day 1 and 2 recovery by about 5-15%. It depends on how "beat up" you are. If you have bruising or have taken a fall, I feel it really helps. But the effect is minimal if you're just muscle-sore. TRMA goes after the excess protein in your system that can slow recovery. You can buy it here. Thanks again for leaving feedback. That's how I know what to write next! PS - Catra, let me get some pics of your tats at Ohlone! They are way cool. I am an admirer of your blog and it was great to see you coming back from the turn-around at Miwok doing so well. 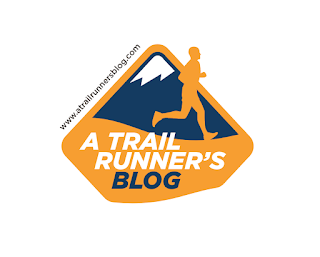 If it is alright with you, I have linked your site from mine, so that my family and friends and running buddies can see the amazing info, resources and interviews your assembling on your site. Keep up the great work and happy trails. 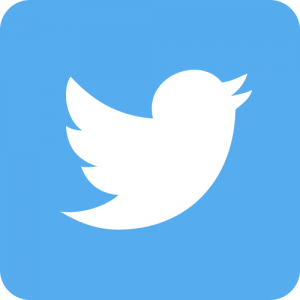 just a quick thanks to the follow-up on the questions - very informative! Hi Scott- You can take all the picture's you want of my tats Sunday. I may be a little out of it after running 100 miles. Just come up to me after you finish. Have fun on my trail! I call it my trail because I train out on the Ohlone trail everyday, and I think I've log more miles on that trail then any other trail runner. 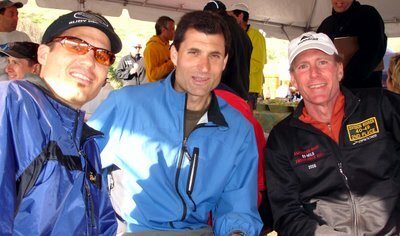 Hey good luck on the 50k and enjoy the trail. Rock and Roll Scott! That is awesome. Glad you had fun in "my backyard", I love those trails so very much. Actually I saw some of your pink flags out on my run today. Glad you had such an awesome time. I am planning on being there next year if the 100k national championships don't interfer like this year and assuming I can get in! Great report. I just got through the lottery, so I know I'm finally in this year. Very excited. Thanks for sharing and I hope to see you out on the trails.